Sesame seeds are a very good source of manganese, copper, calcium, magnesium, iron, phosphorous, vitamin B1, zinc and dietary fiber. 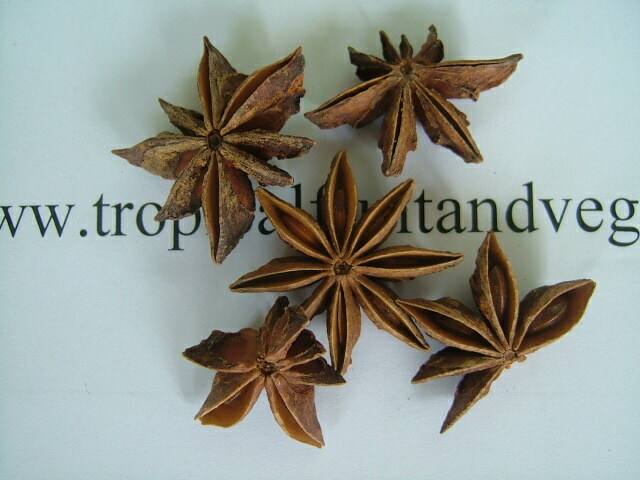 Star anise has been used in a tea as a remedy for colic and rheumatism, and the seeds are sometimes chewed after meals to aid digestion. 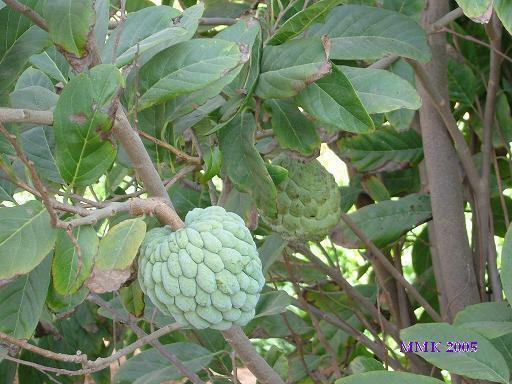 It is also used as a sedative, especially for nervousness and to induce sleep. The crushed leaves are sniffed to overcome hysteria and fainting spells; they are also applied on ulcers and wounds and a leaf decoction is taken in cases of dysentery. The root, because of its strong purgative action, is administered as a drastic treatment for dysentery and other ailments. 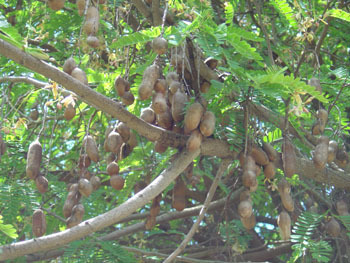 Tamarind preparations are universally recognized as refrigerants in fevers and as laxatives and carminatives. The pulp is considered effective as a digestive and as a remedy for biliousness and bile disorders, and as an antiscorbutic. Tamarind leaves and flowers, dried or boiled, are used as poultices for swollen joints, sprains and boils. Lotions and extracts made from them are used in treating conjunctivitis, as antiseptics, as vermifuges, treatments for dysentery, jaundice, erysipelas and hemorrhoids and various other ailments. 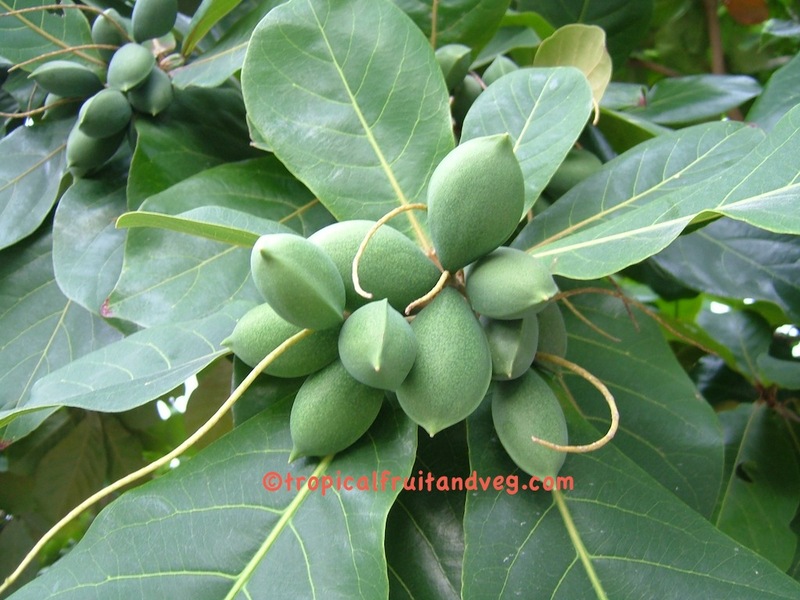 The leaves contain several flavonoids, several tannins, saponines and phytosterols. 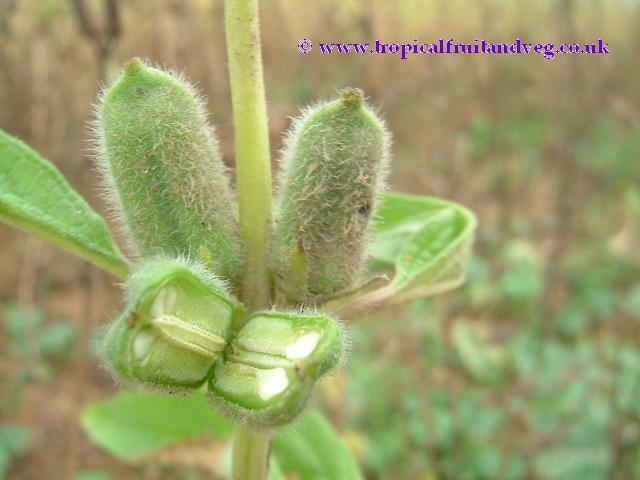 Due to this chemical richness, the leaves and the bark are used in different traditional medicines for various purposes including diaphoretic, anti�indigestion and anti�dysentry.